The topic for this week’s photo challenge is free spirit. 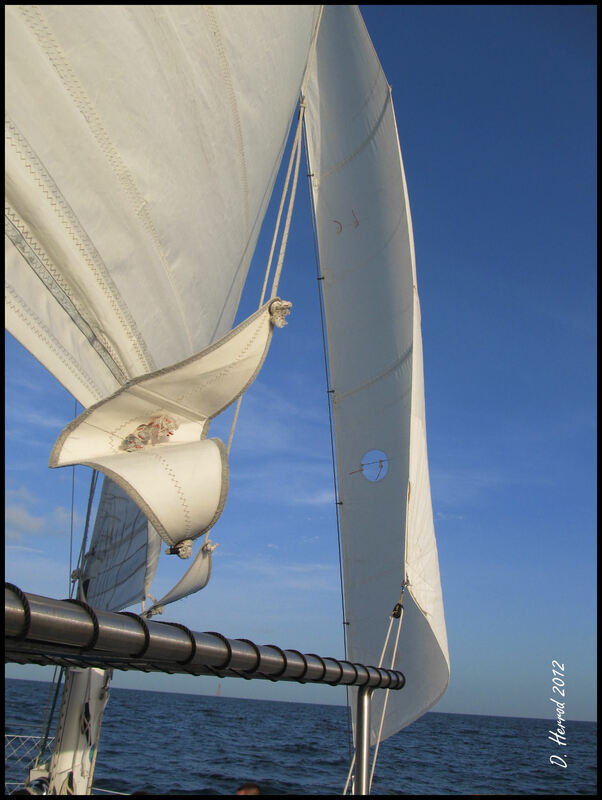 To me the wind, the smell of the Ocean, and the freedom to just sail away epitomizes the idea of a free spirit. I share your free spirit. The ocean and everything that surrounds it is a place of calmness, joy and beauty that never fades. Great post! I’ve learned to love the beach and ocean since moving to Florida. I grew up far away from the ocean.